← Duckhorn Vineyards’ Three Palms Vineyard Merlot! 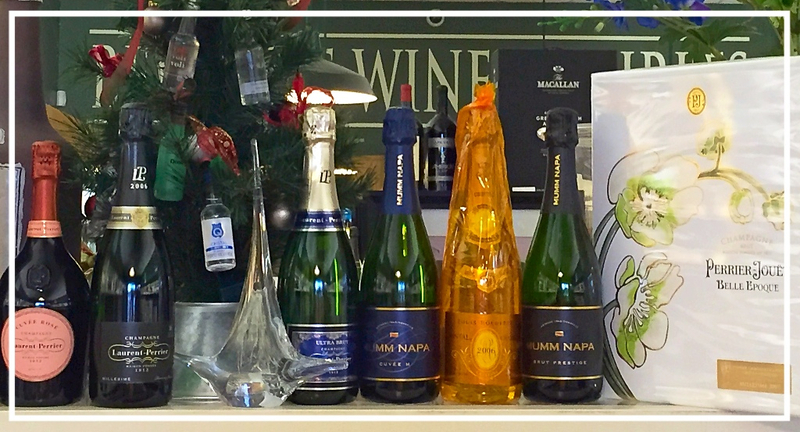 Last Minute Gift Ideas + Champagne Tasting this Sunday! 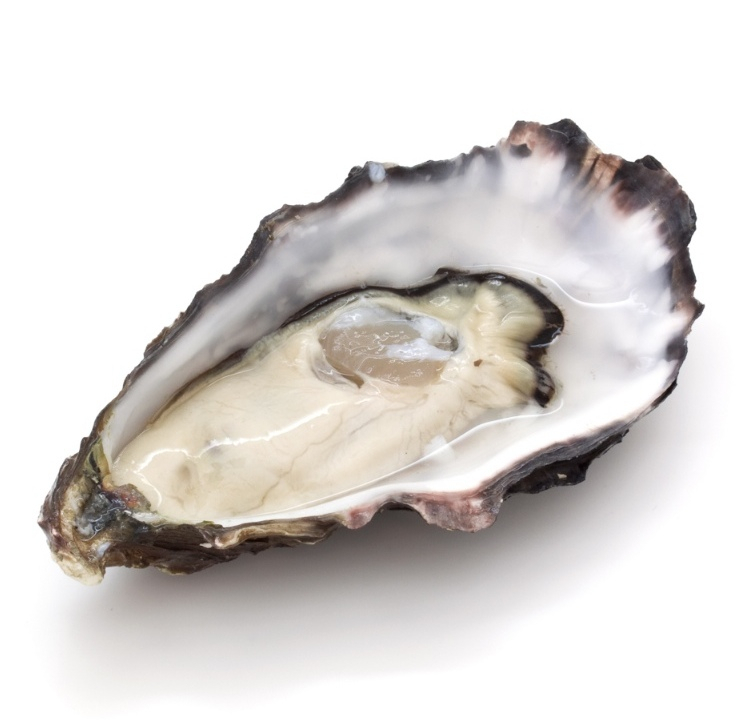 Our annual Champagne & Oysters Wine Pairing Class will be held on Sunday, December 27th from 3-5pm! As always, reservations are required for our tasting classes. Cost of attendance is $10, which may be applied toward any in-store purchase. Kindly call the store (401.846.7993), respond to this e-mail, or stop by to R.S.V.P. C hristmas is just a few days away… Can you feel it’s getting down to the wire? 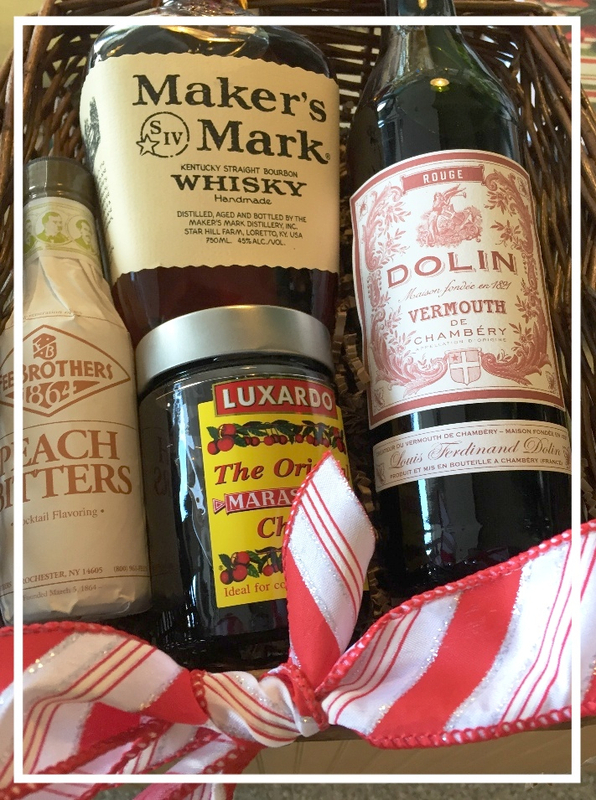 If there’s someone on your ‘Nice’ list that’s still got you stumped, stop by Bellevue Wine & Spirits and shop for that last-minute gift! From our extensive selection of wines to our assortment of beautifully crafted housewares, we have something great for every last person on your list. Can’t remember the name of your mother’s favorite wine or your brother-in-law’s favorite bourbon? 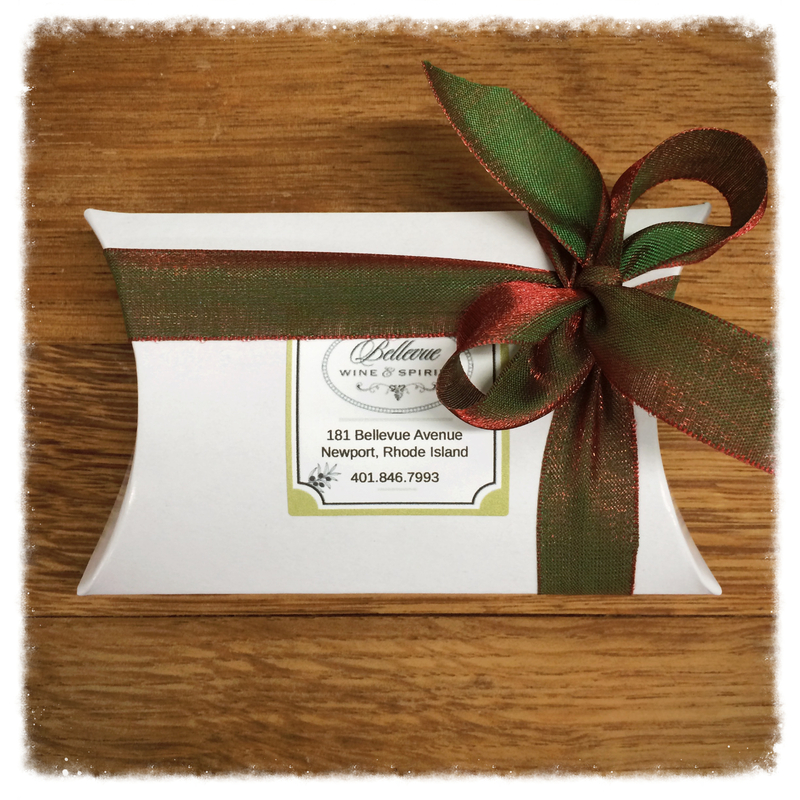 One of our gift cards – available in any amount – will fit the bill! 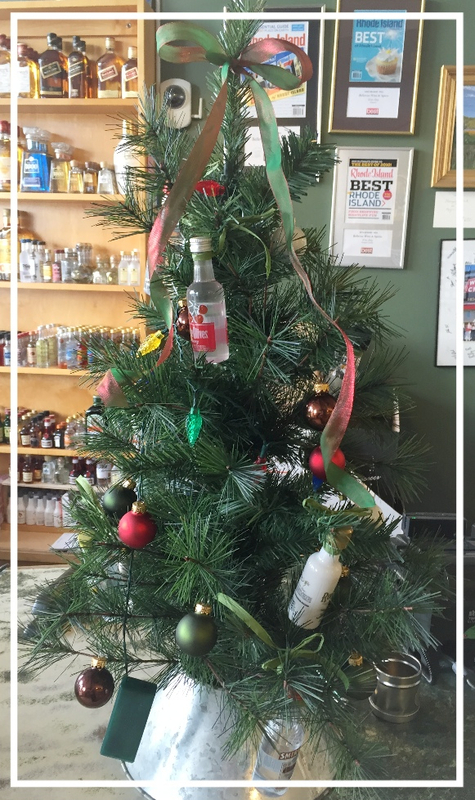 Finish up your Holiday shopping at Bellevue Wine & Spirits! Still looking for ideas? Check out some of our favorites below. 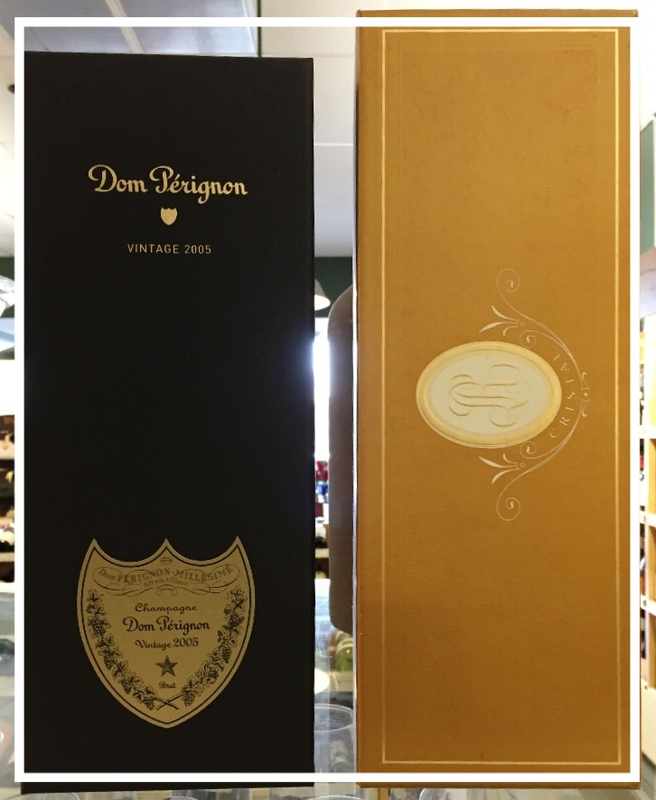 Louis Roederer Cristal 2006 On Sale $214.99For a decadent gift add Caviar from Milk and Honey. 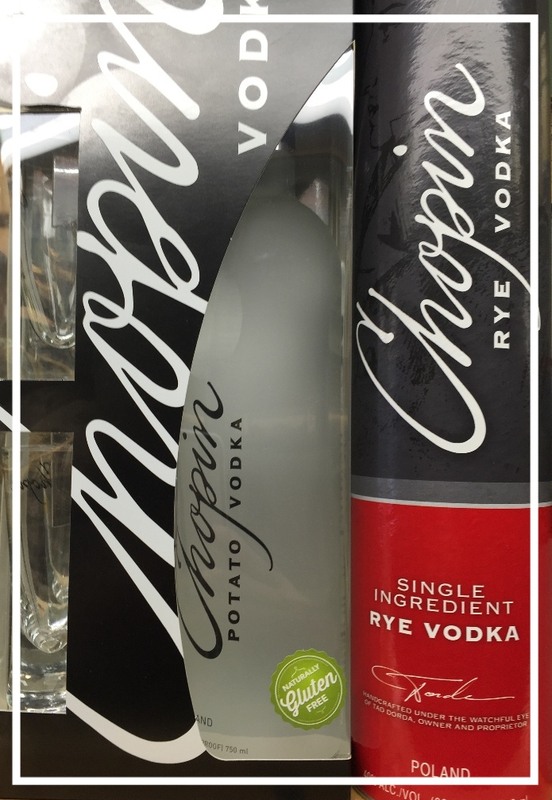 Chopin Vodka Gift Set with 2 shot glasses. 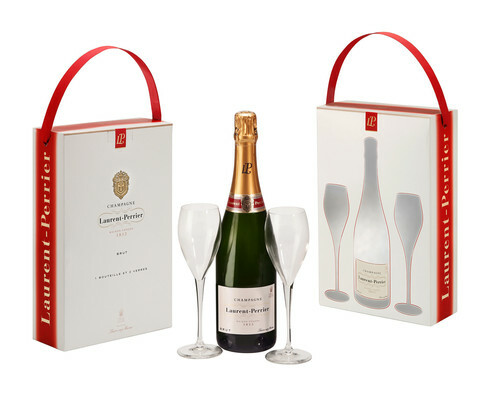 $33.99 Also add Caviar from Milk and Honey and serve the Vodka and glasses from the freezer. Nastrovia! 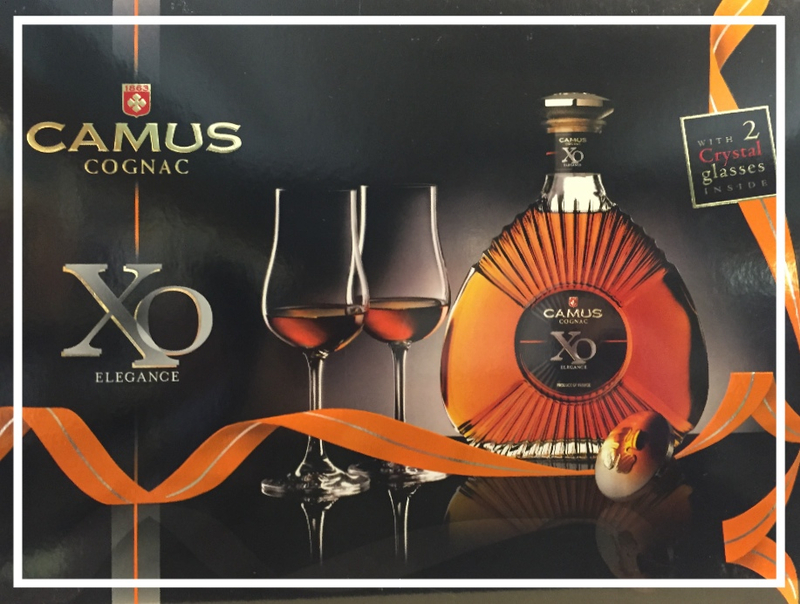 Camus XO Cognac Gift Set with 2 glass snifters. On Sale $149.99 Save $50.00! 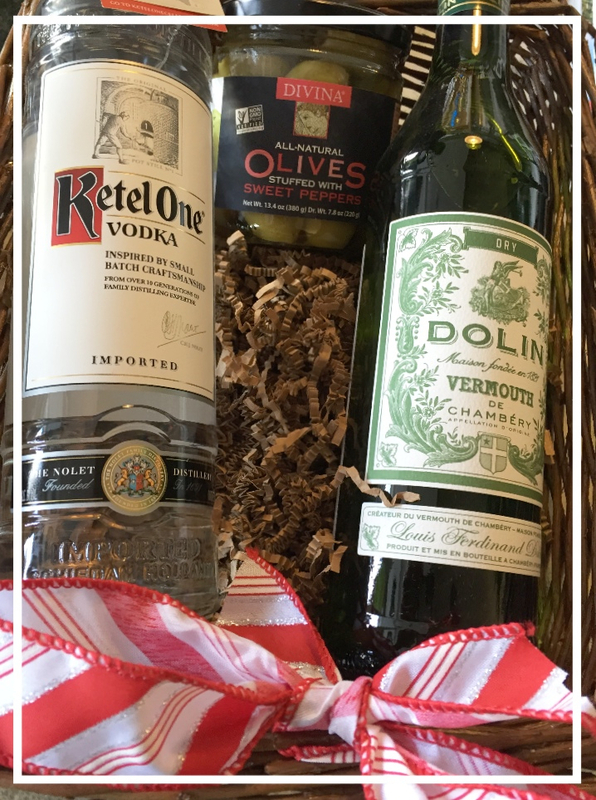 Did you know that we can also create mixed “Wine & Cheese” baskets? Each basket is made-to-order, according to your preferences, but we do require advance notice, so be sure to get those orders in soon! To place an order, please call Bellevue Wine & Spirits (401.846.7993) or Milk & Honey (401.624.1974). 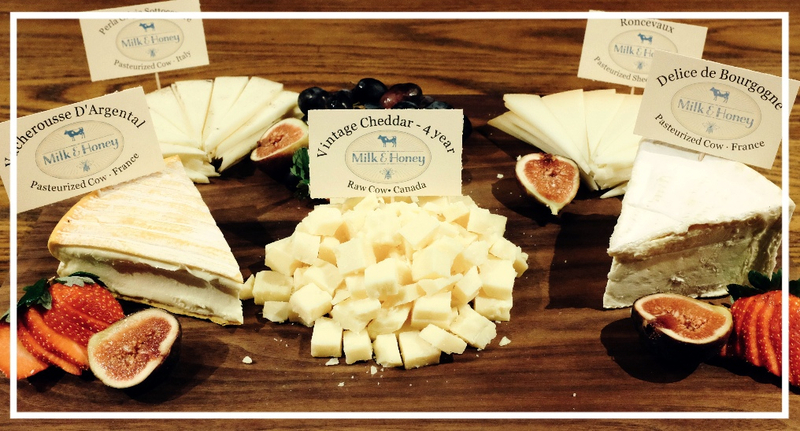 Don’t forget that Milk & Honey has a fantastic selection of not only artisanal cheeses, but also gourmet charcuterie and specialty foods! Can’t make it out to Tiverton? Call Milk & Honey directly to place an order and we will be happy to arrange pick-up at Bellevue Wine & Spirits. For the truly special wine & cheese lover on your list, we can include the beautiful hand-made Zuerner cheese boards. 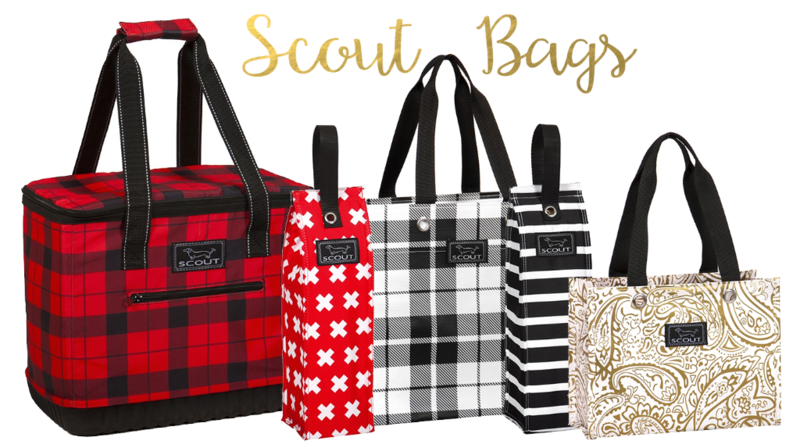 Milk & Honey is now proudly carrying SCOUT Bags, too – check out some of our favorites for the holidays below! Insulated wine totes and market bags, carry-alls and gift bags, even backpacks – there is a SCOUT Bag that meets your every need! Don’t forget that you can ‘shop within our shop’ for beautiful housewares from Simon Pearce and Vietri! Find something special for your mother, sister, or wife this holiday season. Should you find yourself invited to a winter wedding or a housewarming party, these pieces also make for excellent gifts as they are both unique and timeless. Check out our Simon Pearce selection! His glassblowing business has been thriving in Vermont for more than thirty years, and work is undeniably exquisite – it’s been a big hit ever since we started carrying it! 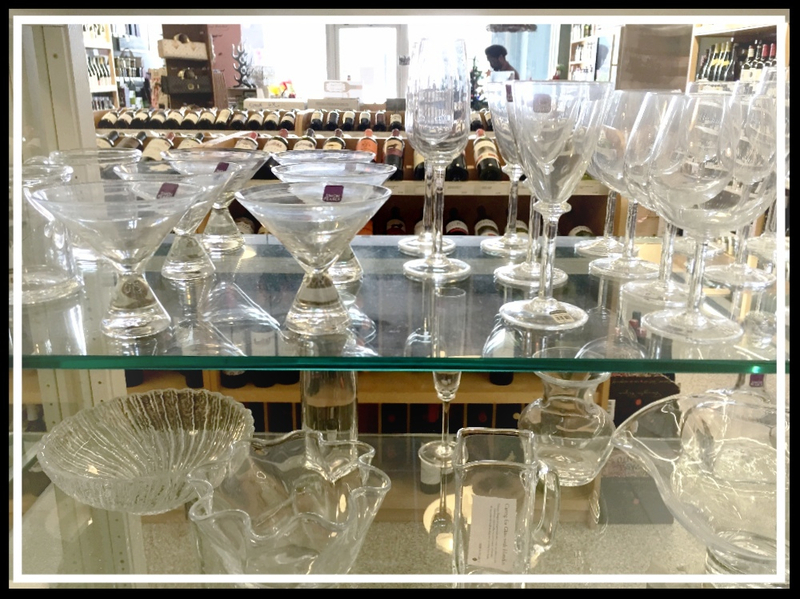 We have a little of everything: serveware, stemware, vases, and assorted decor items. Each and every piece is handcrafted to perfection. 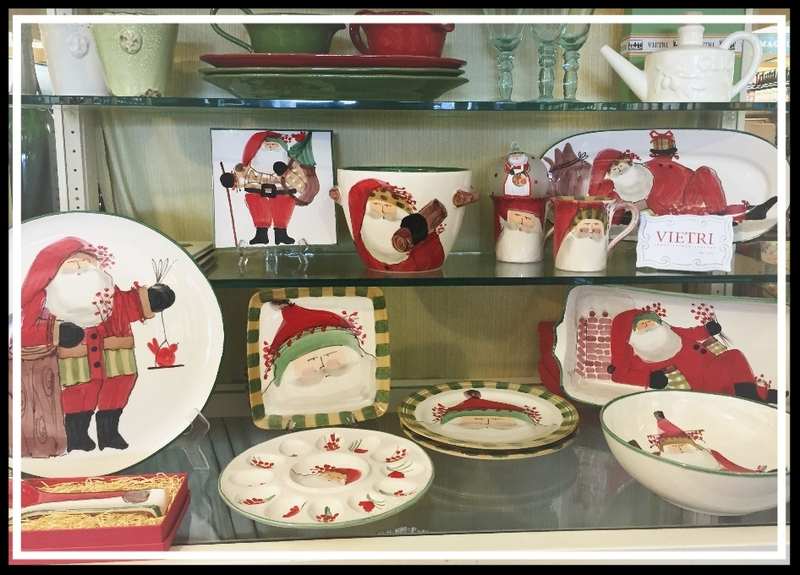 Perhaps the best selection of imported handcrafted Italian housewares, Vietri has been recognized as emblematic of excellent design and craftsmanship. Their products both complement the American lifestyle and celebrate all that is irresistibly Italian: a love of life, people, nature, and good living. Be sure to check out the Old Saint Nick seasonal collection!